Transmotion specializes in hydraulic hose, ducting hose and industrial hose products. 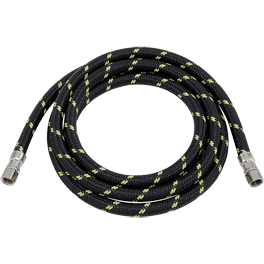 With our large inventory of hoses, you will find the exact hose and connectors needed. 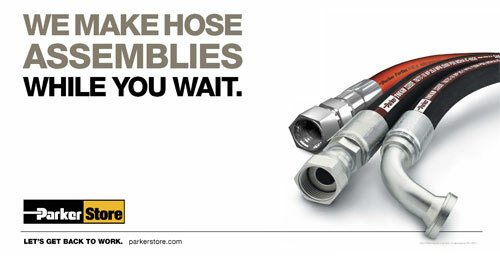 We can work on-site to deliver standard or custom hose and fitting assemblies. Transmotion wants to help you find exactly the right parts for your needs. We ask the right questions to insure our customers make the best product choices. Understanding why you need what you need lets us create the most cost-effective solutions. To view our hydraulic hose, ducting hose and industrial hose product vendors please visit our suppliers. 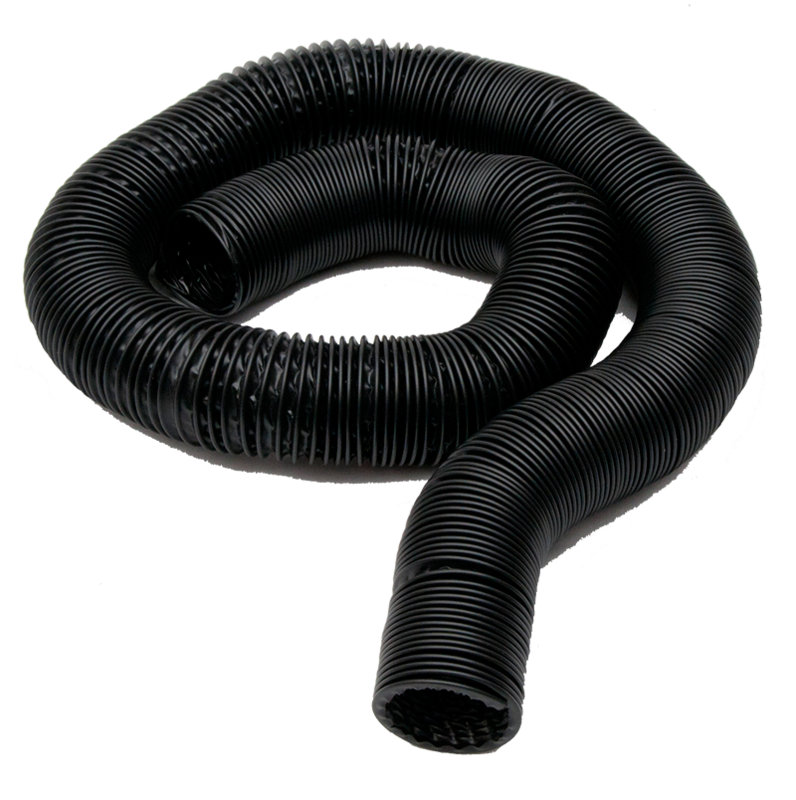 Have questions about which industrial, ducting or hydraulic hose products to choose? Our staff understands your needs. Call Transmotion today. We have many years of experience in the commercial grade hose industry and are happy to help you determine what best suits your needs. With our years of experience we can give our expert opinion on which commercial grade hose will best suit your requirements. Transmotion is a locally owned supplier of industrial power transmission products, hydraulic systems, hoses and fabricated waterjet cut products. Conveniently located to serve your company in the Appleton Fox Cities area, De Pere, Green Bay, Stevens Point, Sturgeon Bay, Manitowoc, Shawano, Sun Prairie, Wisconsin along with Iron Mountain, Upper Michigan area.